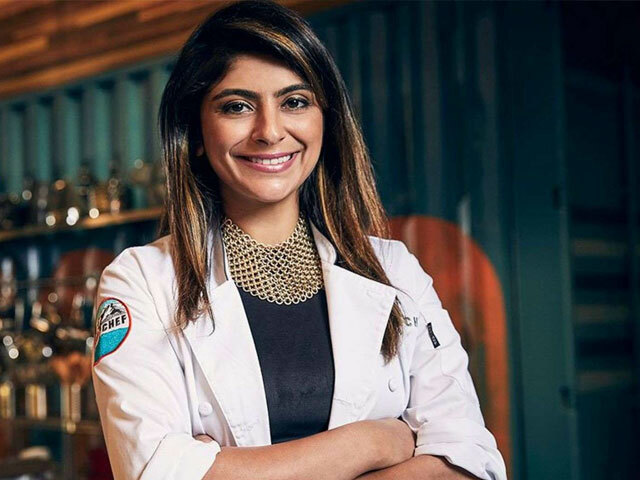 A former Pakistani-American contestant on Top Chef Fatima Ali is currently suffering from terminal cancer, which is making her “sicker.” The 29-year-old recently uploaded a picture on Instagram, asking her fans for their prayers and positive thoughts. The picture showed Ali with glasses on, her hair slowly growing back after multiple chemo treatments. It is evident the chef is trying her best for a slight smile. “I know it’s been ages since I posted and most may have figured out why. I’m sick and unfortunately, I’m getting sicker,” she wrote underneath the image. I know it’s been ages since I posted and most may have figured out why. I’m sick and unfortunately I’m getting sicker. Right now all I need are prayers; prayers that are simple. I hope, because a wish is putting on too much responsibility on the other, that you will somehow find forgiveness in your big heart for whenever I must have hurt you. I thank you a million times over for when you have given me joy. I’ll try to keep everyone updated the best that I possibly can. “Right now, all I need are prayers; prayers that are simple. I hope, because a wish is putting on too much responsibility on the other, that you will somehow find forgiveness in your big heart for whenever I must have hurt you. I thank you a million times over for when you have given me joy. 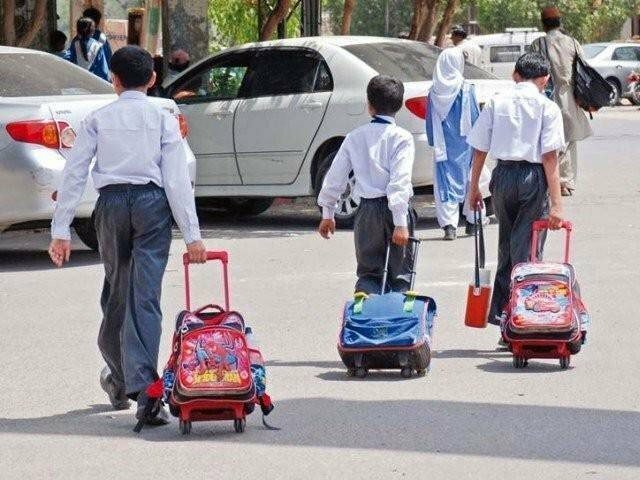 I’ll try to keep everyone updated the best that I possibly can,” Ali added. Soon enough, the comments section on the post was flooded with fans sending their love, hope, prayers and positive thoughts from across the world. Ali revealed in October last year that the rare form of bone and tissue cancer, called Ewings Sarcoma, she had been diagnosed with had returned. This time, it is terminal and she has been given a year or so to live. The youngster was diagnosed shortly after wrapping up the filming of Top Chef, in late 2017. She thereby underwent aggressive cancer treatment in the US and was even declared cancer-free in February last year. Is SRK taking a break from acting?